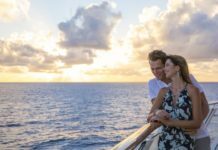 The sixth annual National Cruise Week takes places from 21-29 September, and this year there’s a culinary theme running through the event – for food lovers a cruise holiday can be paradise. I can honestly say the best cuisine I’ve ever experienced has been on a cruise. 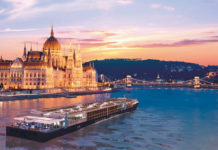 Today, many cruise lines offer unique culinary experiences with special tours to explore local food markets and vineyards, while on board there are master classes in cooking with fully-equipped cooking stations for hands-on lessons with renowned chefs. There are themed culinary cruises with classes for guests, so that they can discover the fine art of entertaining. Cookery demonstrations can also focus on the ship’s itinerary with guests learning how to make jerk chicken while in the Caribbean or perhaps pasta with chorizo in the Mediterranean. 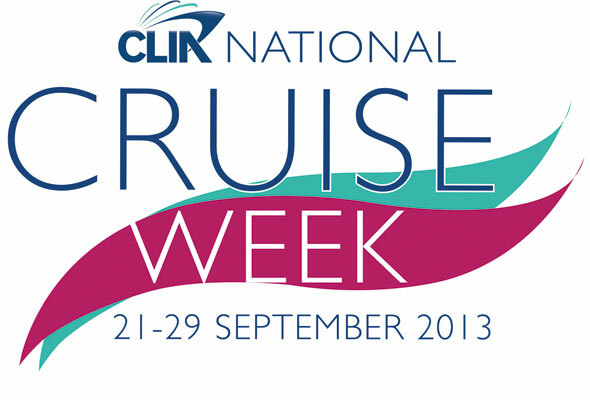 During National Cruise Week, CLIA member travel agents will be holding afternoon teas up and down the country and using the events to highlight the great diversity of restaurants and dining experiences to be found on board. 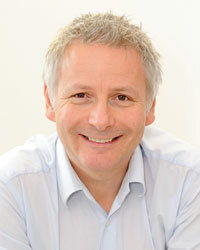 (To find your nearest accredited agent just visit discovercruises.co.uk). 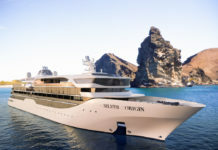 National Cruise Week focuses on the great reasons why a cruise makes for such a perfect holiday – the huge choice of destinations, waking up each morning in a different place, and the personal service together with the variety and wealth of experiences means that there really is a cruise for everyone, including us food lovers.